The Institute’s prime purpose is to constitute a permanent forum where energy issues can be discussed, analyzed, reformulated and presented to the scientific and technological communities, social, productive and financial entities, as well as to institutional bodies, in unbiased, objective and credible terms, something which is guaranteed by its scientific standing, its managerial rectitude and the transparency of its operations. 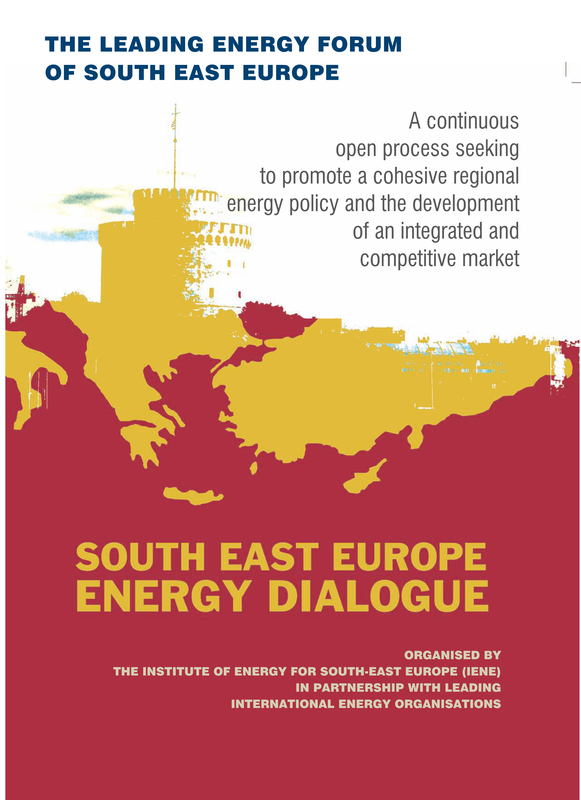 The Institute of Energy for South East Europe (IENE) was founded in 2003 by a small group of independent professionals and business executives active in the energy sector of the region. The Institute, which has its headquarters in Athens, Greece, is a nongovernmental and nonprofit organization. The publication of studies, research reports, working papers and newsletters is regarded as core activity for the Institute. Most of these publications appear in electronic form although some of them are also available in print form. 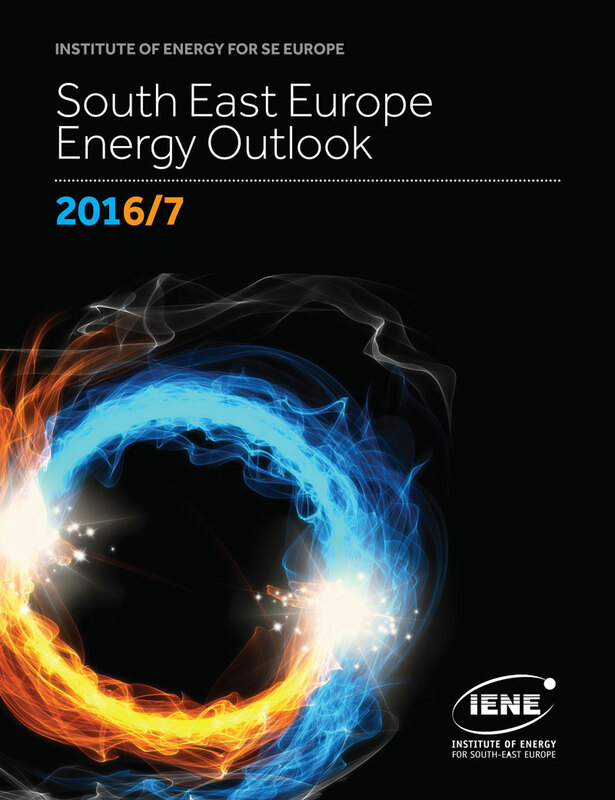 One of the principal activities off IENE is to provide up to- date information on key energy and environmental issues in South-East Europe. This information is provided on a regular basis through the publication (in both electronic and printed form) of newsletters, analysis, research notes, working papers, conference proceedings, studies and variety of other publications, as well as via the specialized websites supported and administrated by the Institute. The Partners Assembly which is made up of the Institute’s founding members and in essence constitutes the Institute’s Board of Directors (BoD) is the body that ultimately takes all major decisions, sanctions the operation of the Institute and approves its planning and annual accounts. The Scientific Committees of IENE play an important role in the functioning of the Institute since the bulk of its scientific work is governed by its various committees which cover the various branches of the energy sector. The International Advisory Group (IAG) is the latest addition to IENE’s voluntary committee type structure. However, the role of the International Advisory Group is far broader as it seeks to include a much larger number of individual members from several countries. IENE participates actively in the promotion and dissemination of new energy technologies, the transfer of know-how, and the implementation of EU policies and directives. 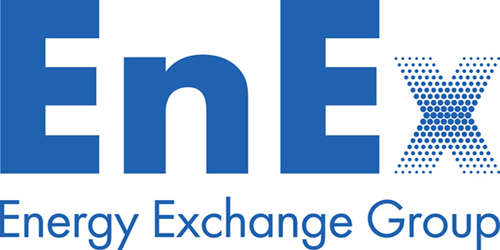 From 2013 onwards IENE will be publishing an Annual Report which will include both an account of its activities for the past year and a financial statement. Articles of association of the civil not-for-profit association by the name of "institute of energy for south east europe" (iene) as amended and in force.